The Easter Bunny came a little early this year… But delivered!!! 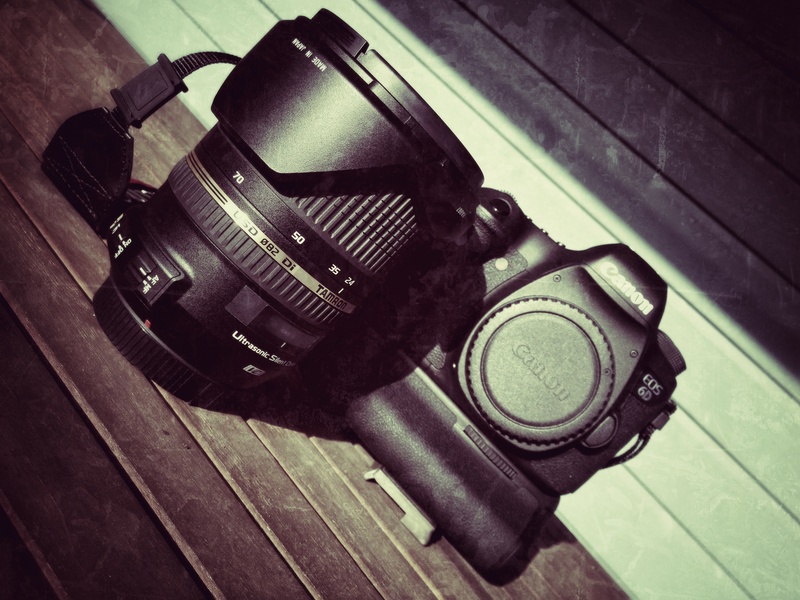 The new weapon; a Canon 6D with a 24-70mm (f2.8) lens! #lovemywife!